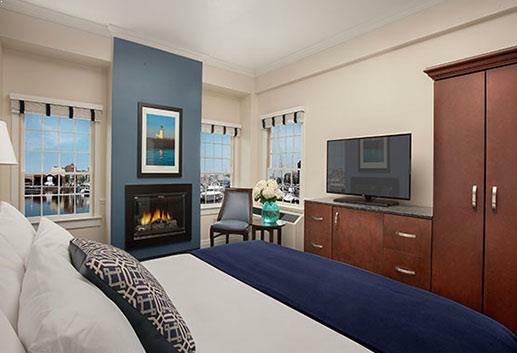 Nestled against the tranquil waters of Bristol Harbor, in the heart of historic downtown Bristol, our contemporary hotel blends coastal charm with boutique elegance. 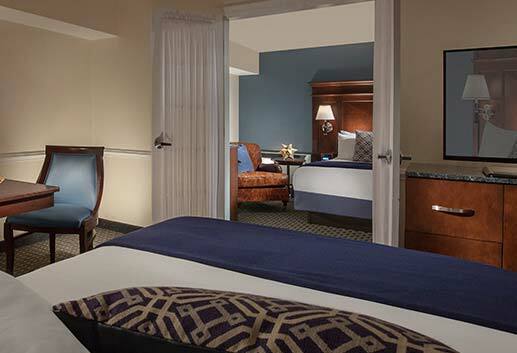 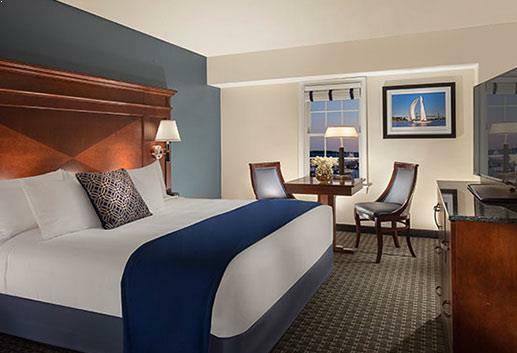 With nautical-themed décor and luxurious bedding, our 44 guestrooms and suites reflect the area's maritime legacy. 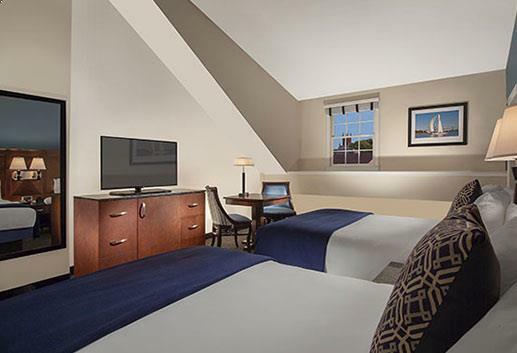 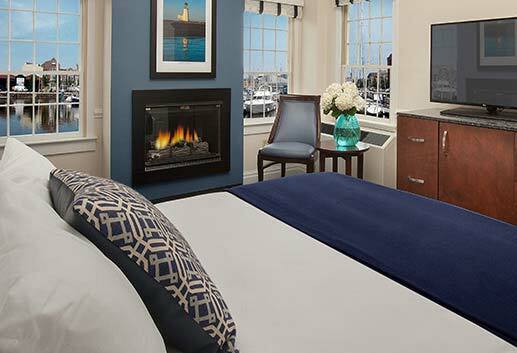 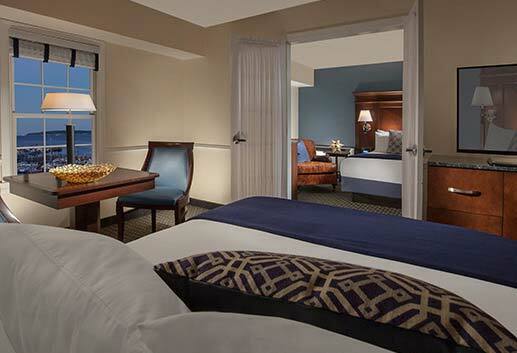 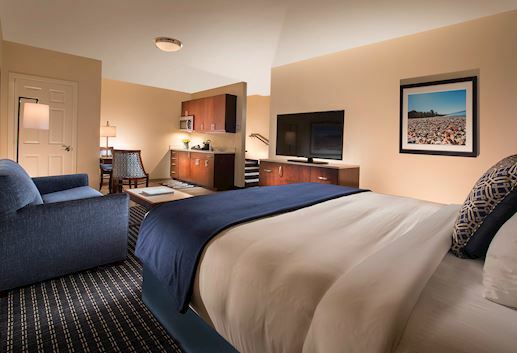 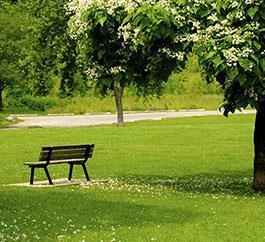 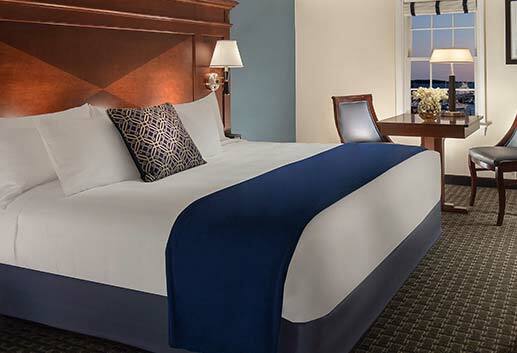 Many of our spacious guest rooms also offer wonderful views of Bristol Harbor and Narragansett Bay. 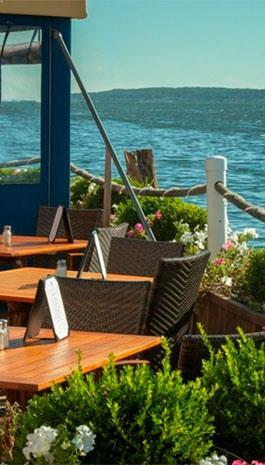 Sample fresh seafood by dining in the adjacent tavern or sip a sunset cocktail on the water. 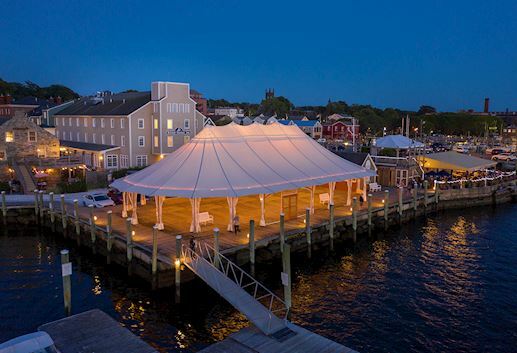 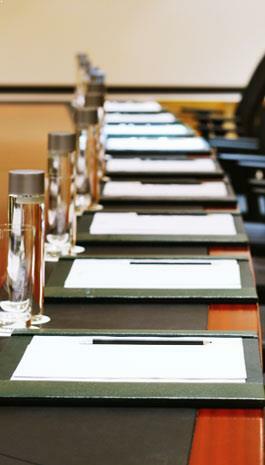 For a truly special occasion, host a wedding reception on our waterfront deck or plan a pleasurable business meeting in our fully-equipped boardroom.